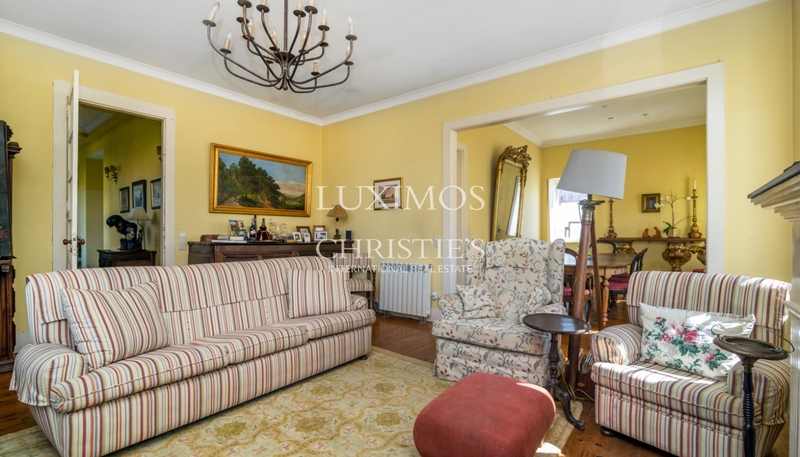 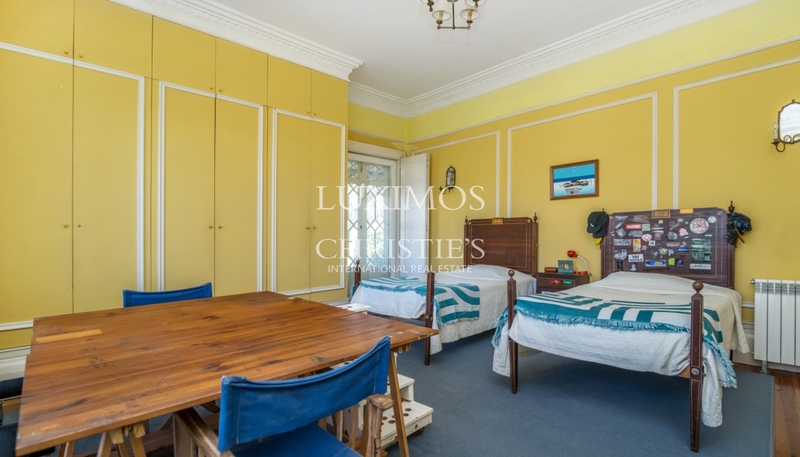 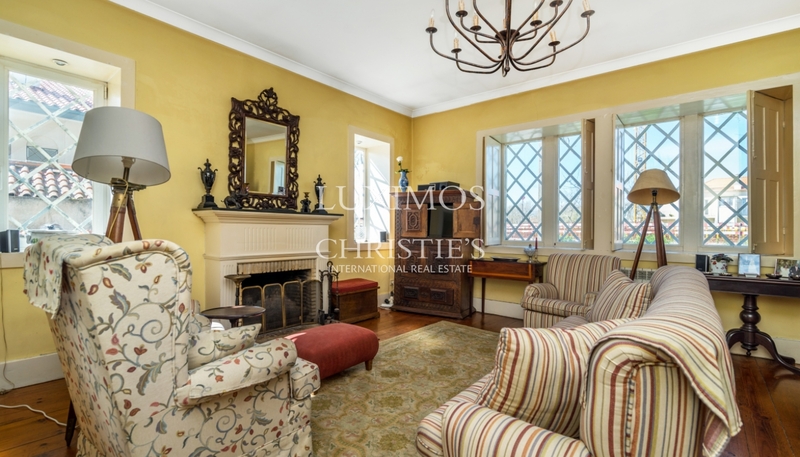 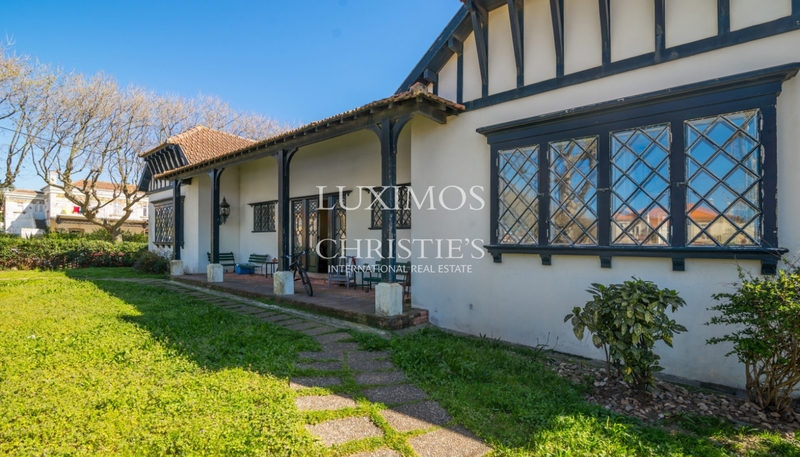 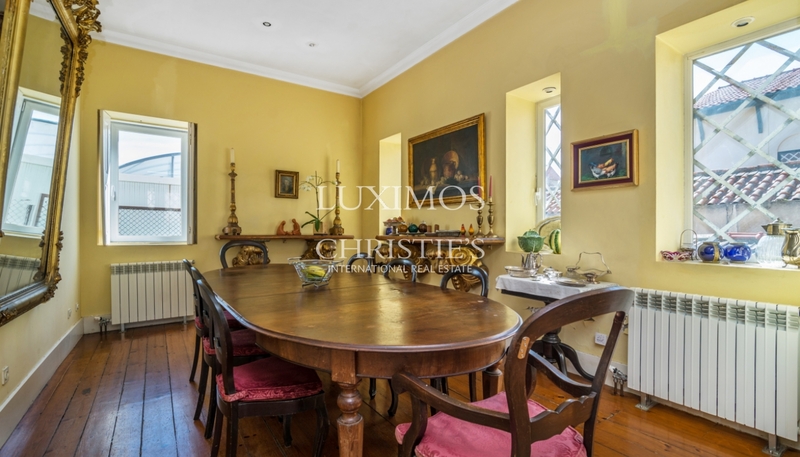 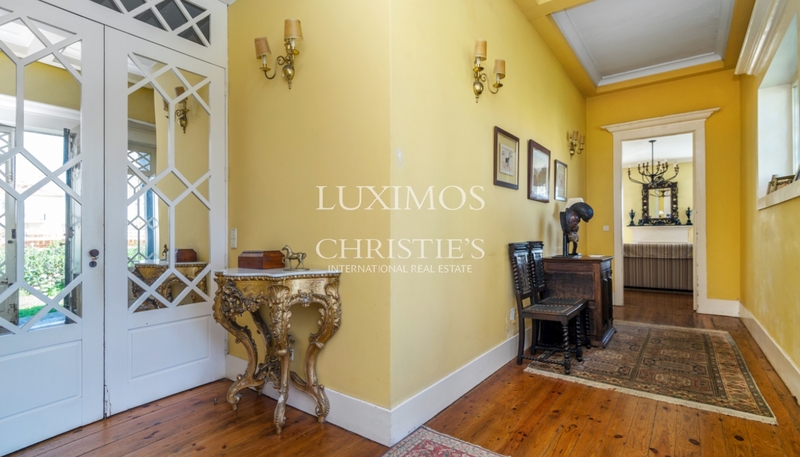 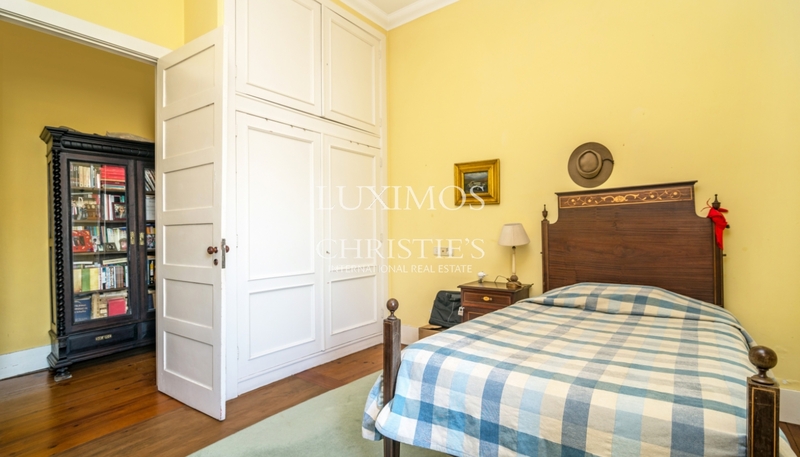 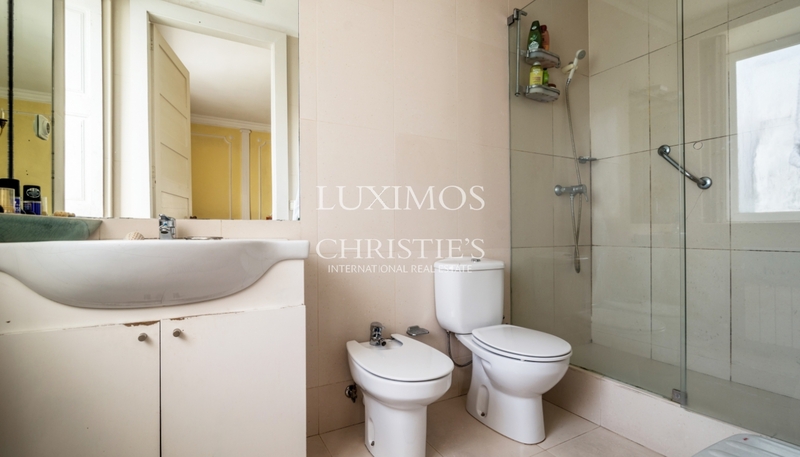 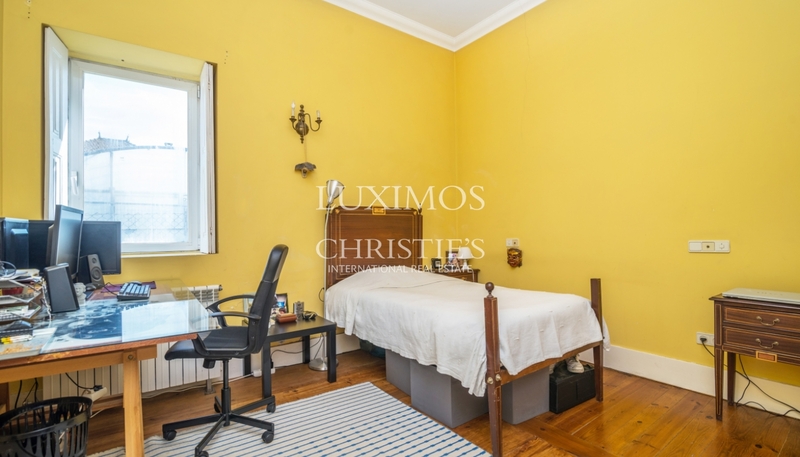 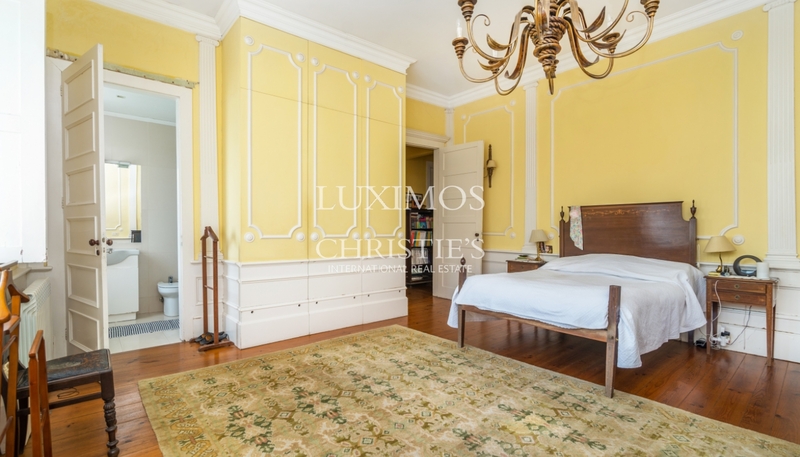 Stunning house of the late XIX century, located in Granja beach. 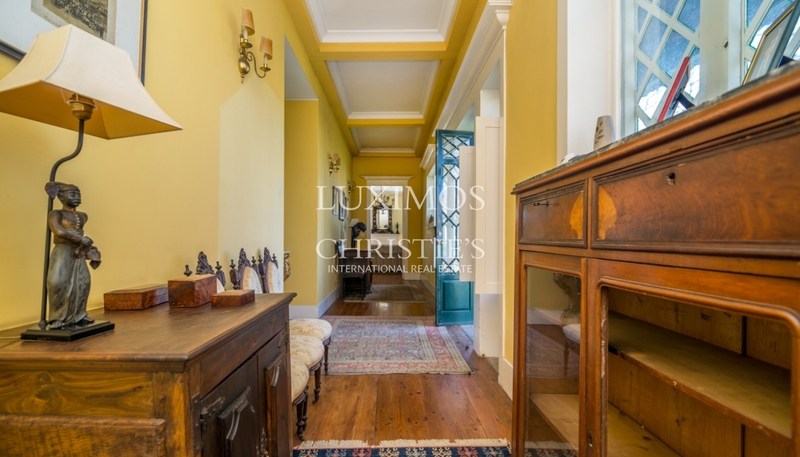 Real estate property, for sale, with English architecture style, that preserves the original features. 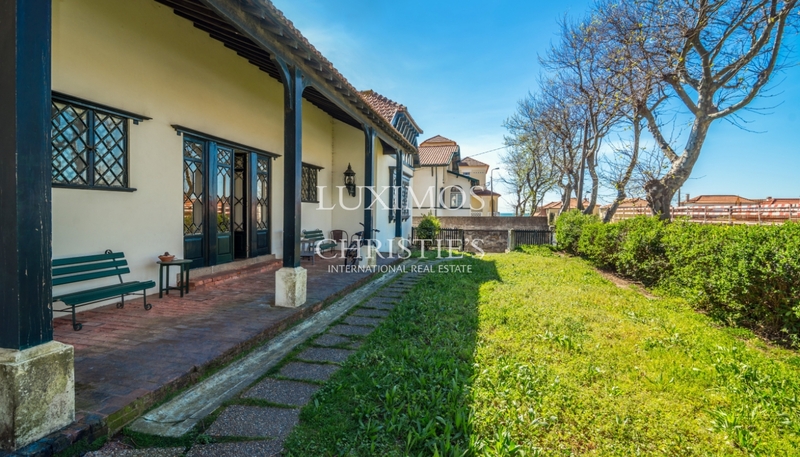 House with excellent areas, terrace and garden. 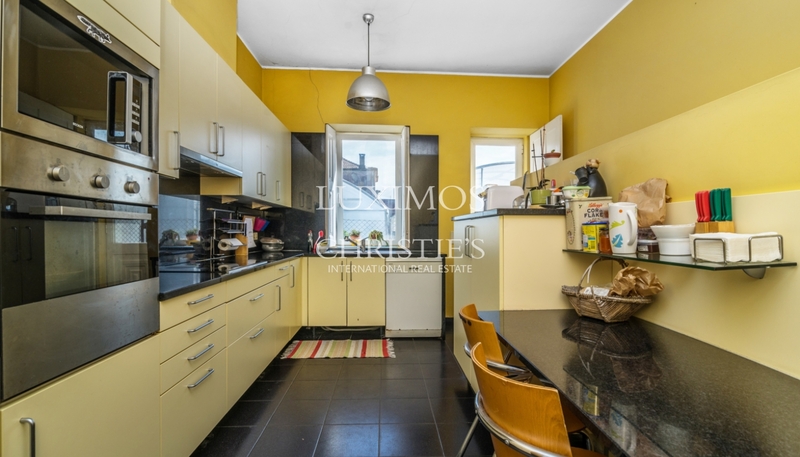 Great location, 80 metres from the beach, in the heart of Granja.